We haven’t seen you in a while! We invite you to come back to Mitchell 1 and get acquainted with the many product enhancements we’ve made while you’ve been away. Mitchell 1 has teamed up with SureCritic to provide you with service dedicated to increasing the number of reviews and will consolidate reviews in one location. The review management system can also verify which reviews are from actual customers, which studies prove are typically higher than unverified reviews. 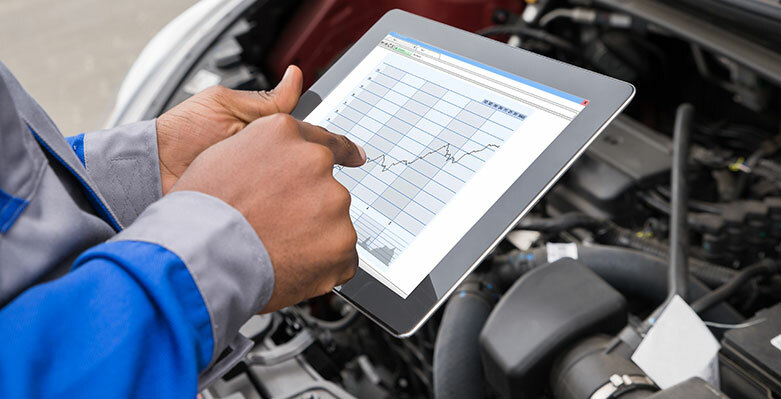 Visit our professional automotive reps page to connect with your local rep. We are here to help you increase your bottom line and improve your business! How many miles do you drive each week? What does the latest change in Google Ads layout means for you? One of the fastest ways to increase your shop profits without having to raise your prices is to increase shop productivity.